Borealis’ sustainability vision is embedded in the company vision: to be the leading provider of innovative plastics, chemicals and fertilizer solutions that create value for society. Borealis has undertaken a strategic assessment to identify the aspects requiring greatest focus and to build its sustainability strategy and roadmap. 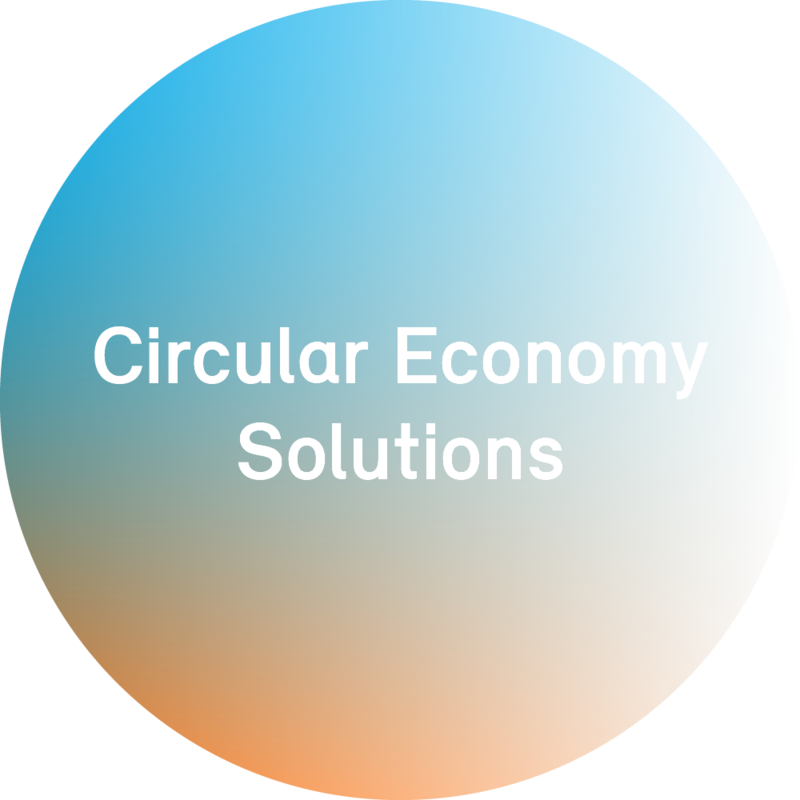 As a result, Borealis has defined three main focus areas in its strategy and roadmap: Circular Economy, Energy & Climate and Health & Safety. For each of these focus areas, clear deliverables and flagship initiatives have been identified. The sustainability strategy and roadmap was built around Borealis’ strategic objectives and the three focus areas. The focus areas clearly respond to the main external stakeholder concerns: use of finite resources, plastic waste and safety of chemicals. For each of these focus areas, Borealis has defined flagship projects.